Registration is required below for this class! New to genealogy or need a refresher course? Genealogy instructor Pat Johnson (pictured above) will present a FREE three hour class for new and intermediate genealogists wanting to learn different methods on how to do research your ancestors. Handouts will be available at the class! 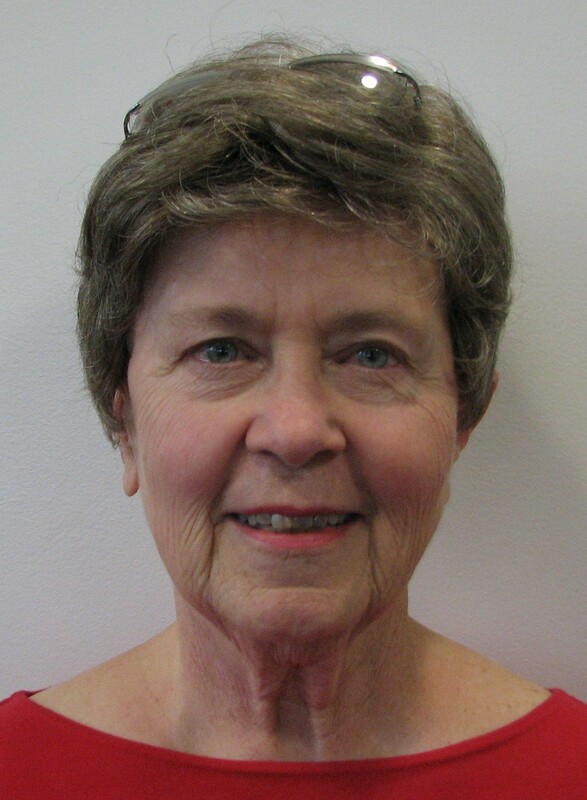 Pat is an instructor, regional speaker, genealogy column writer for 50 Plus Marketplace News, volunteer for the Old Town Library and Fort Collins Family History Center, and is the Registrar for the Windsor Council Tree DAR Chapter. Public is welcome to attend! Please bring a relative or friend interested in learning about genealogy. Please register below and select the submit button.